You’ve found Magna Bay Adventure Sports! You’ve found the best place to rent ski boats, pontoon boats and Sea-Doos on the beautiful Shuswap Lake! We have 22.5’ Pontoon boats (seats 12), 18.5’ Monterey bowrider ski boats that (seats 8), and three passenger Bombardier Sea-Doo’s. Shuswap Boat Rentals have never been easier! 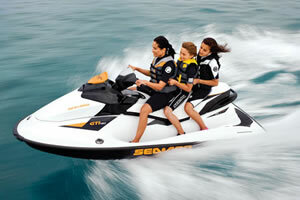 Your next boat rental needs to be from Magna Bay Adventure Sports. We have the best boat rentals on the Shuswap! 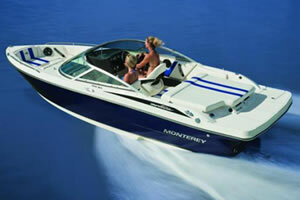 Competitive rates, excellent boats, and great service. No boat license? No problem. Magna Bay Adventure Sports issues you a temporary boaters license that certifies you for the duration of your rental – and it’s free! Come see what the beautiful Shuswap lake has to offer, with it’s stunning mountains, to it’s majestic waters. 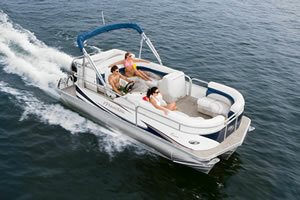 Warm summer days are for boating, and we have the Shuswap Lake boat rentals you are looking for! Website designed Sweetwater Media Inc.